You read that right. 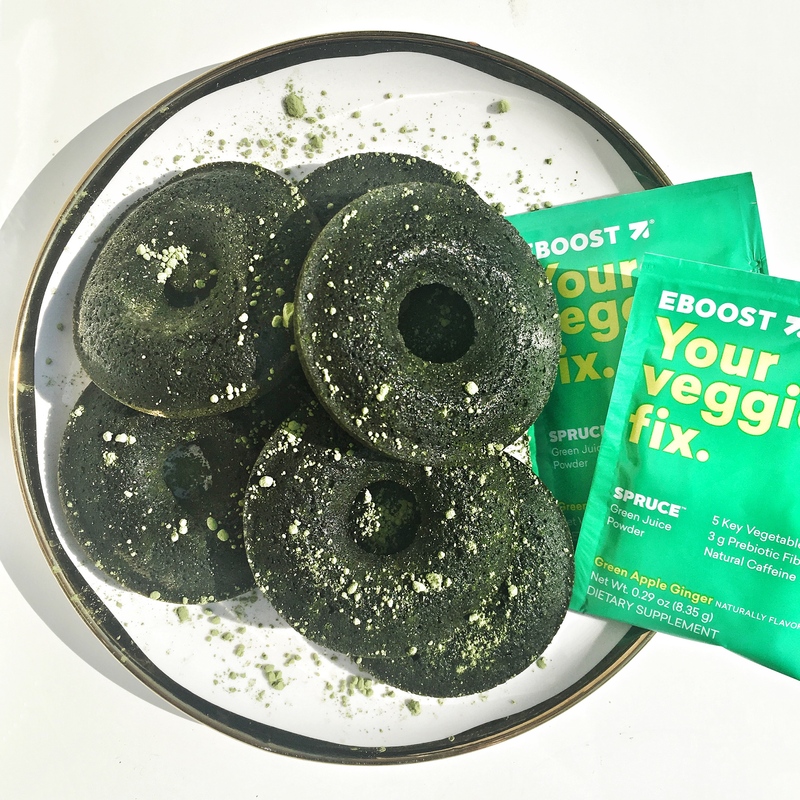 These donuts contain five green veggies, 1.5 servings of vegetables, matcha, spirulina, and are low sugar! Wow, I mean they have to be too good to be true, right? Wrong! These aren’t unicorn donuts, they are real and they are really simple to make too! 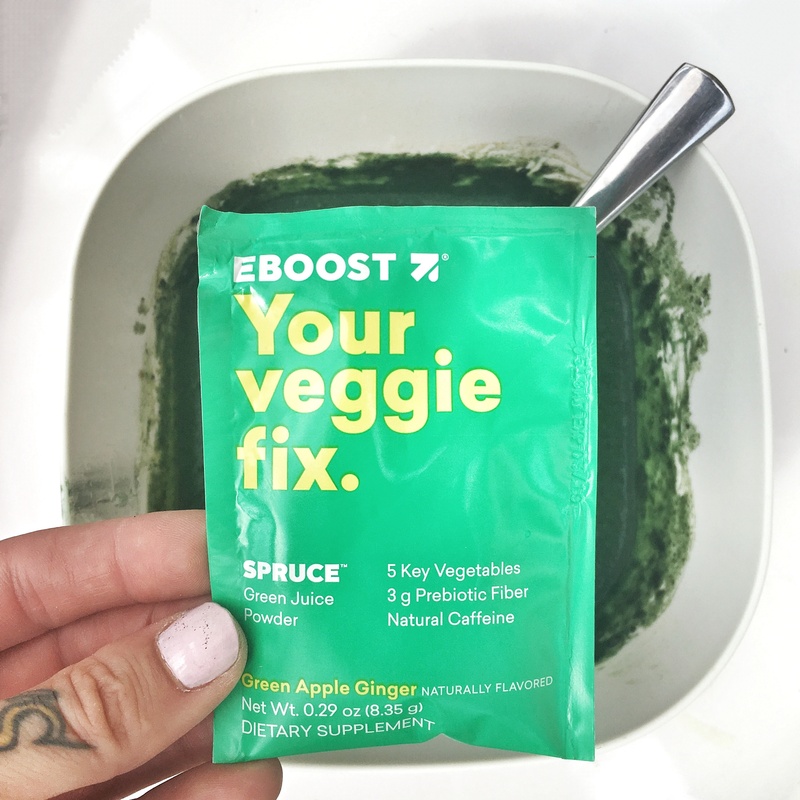 The donuts are boosted with all things green: Spruce, Matcha, and Spirulina – making them a perfect choice for a little fuel before a workout. 1. Preheat oven to 350°F and grease donut pan. I used coconut spray and coated generously. 2. In a small bowl, mix coconut flour, spirulina, matcha, vanilla extract, salt, and baking powder. 3. In a separate bowl, whisk eggs with honey and melted coconut oil. It is hot here so my oil was already melted. 4. Fold dry ingredients into wet ingredients until smooth. 5. Divide the batter into the donut pan until about three-fourths full and bake for about 10 minutes, until just firm and bouncy to the touch. 6. Let the donuts cool on a wire rack for about five minutes. 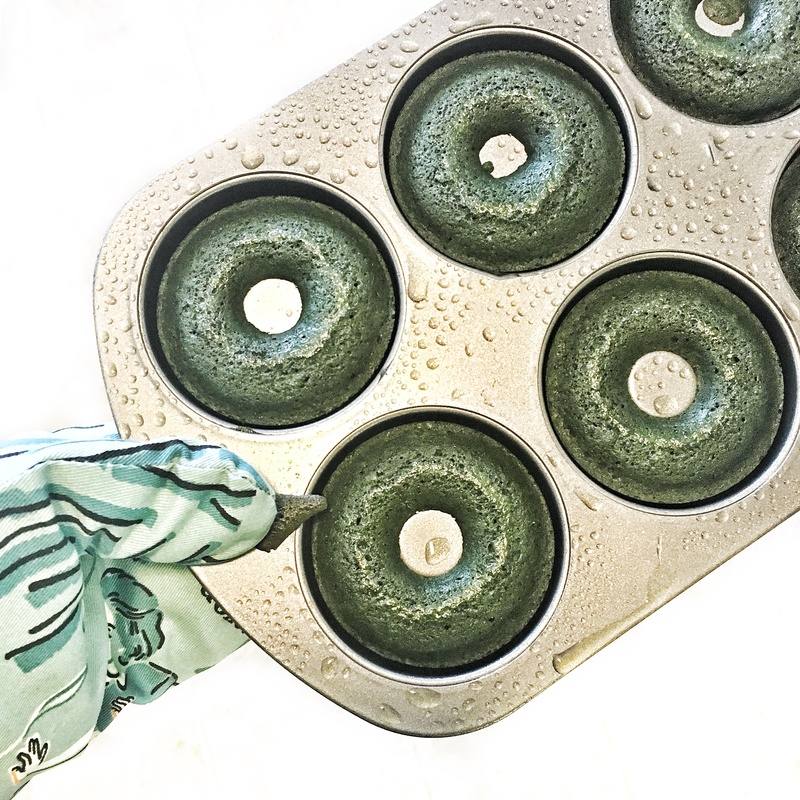 Recipe adapted from Well x Good’s Matcha Spirulina Donuts.